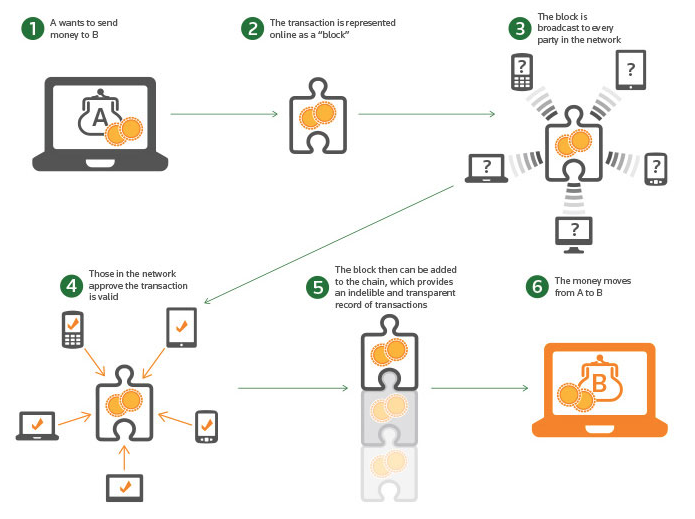 Think about a blockchain as a distributed database that maintains a shared list of records. These records are called blocks, and each encrypted block of code contains the history of every block that came before it with timestamped transaction data down to the second. In effect, you know, chaining those blocks together. Hence blockchain. South Korean cryptocurrency exchange Coinrail reported a hack on its website during the early morning hours of June 10, 2018. The thieves allegedly made off with over $40 million worth of altcoins and assorted tokens. The Coinrail hack is the fifth major theft this year. Trouble began in January after nearly half-a-billion in cryptocurrency was stolen from popular Japanese exchange Coincheck. BitGrail in Italy was hit in February, which resulted in over $200 million worth of cryptocurrency disappearing in just a matter of minutes. Coinsecure was the third victim, and saw over $3 million worth of bitcoin stolen from its wallet last April. Despite the blockchain hype—and many experiments—there’s still no “killer app” for the technology beyond currency speculation. And while auditors might like the idea of immutable records, as a society we don’t always want records to be permanent. Blockchain proponents admit that it could take a while for the technology to catch on. After all, the internet’s foundational technologies were created in the 1960s, but it took decades for the internet to become ubiquitous. That said, the idea could eventually show up in lots of places. For example, your digital identity could be tied to a token on a blockchain. You could then use that token to log in to apps, open bank accounts, apply for jobs, or prove that your emails or social-media messages are really from you. Future social networks might be built on connected smart contracts that show your posts only to certain people or enable people who create popular content to be paid in cryptocurrencies. Perhaps the most radical idea is using blockchains to handle voting. The team behind the open source project Sovereign built a platform that organizations, companies, and even governments can already use to gather votes on a blockchain. Advocates believe blockchains can help automate many tasks now handled by lawyers or other professionals. For example, your will might be stored in a blockchain. Or perhaps your will could be a smart contract that will automatically dole out your money to your heirs. Or maybe blockchains will replace notaries. ​ We are proud to be a Silver Sponsor at this year’s Australia’s 2nd Digital Hospital Summit 2018! Guido Tapia will be presenting on “Demystifying Machine Learning – How to Leverage ML to Optimise Health Outcomes”. The Summit will be held from June 18-20 at Luna Park, Sydney. For more info about the event, please click here. 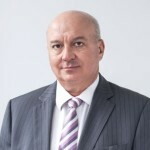 Marco Tapia is the founder and Managing Director of PicNet, A leading provider of IT services and solutions to Australian businesses – Click here to learn more.